Recovering from power loss in Toronto. Went to the MB dealership and saw an SLS covered in ice and SUPER SLICK looking. Really impressed with its style and rarity. Big icicle chunk hanigng from the roof. We had power outage for about 20 hours and had to deal with all the problems- they had warned us it might be up to 3 days before power was resolved so that was good. I have never been so desperate for charging my devices before- really made me feel how connected my mind had become to my mobile devices and how dependent I was on them. This is pretty much what is happening in Toronto. Fallen under the weight of the ice. 100 days birthday celebration for S and T’s twins. Good food and friends. My favorite bun – bbq pork pineapple bun. A few of my not favorites- I realized that I being talked in the electroncis for dummies voice to me was like getting slapped in the face haha. Friend told me that her camera had a prime and that it couldn’t zoom- I was like GIVE ME MORE CREDIT THAN THAT! Haha. 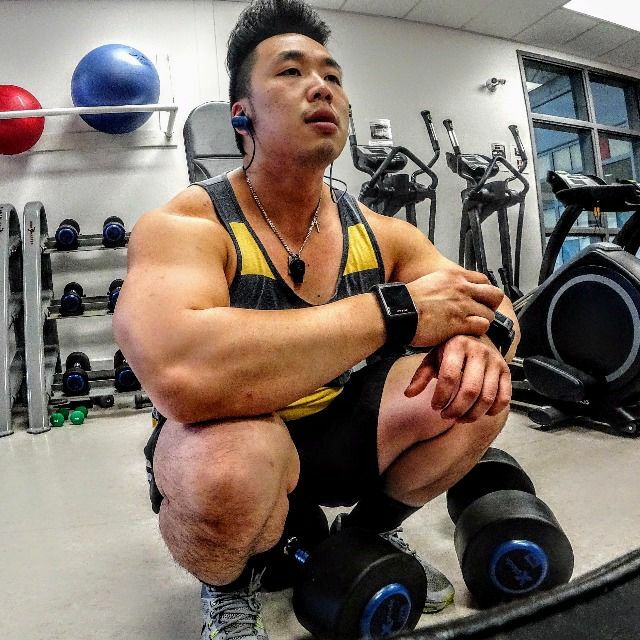 I also thought it was really funny that people equate the number of time one spends in the gym as reflective as hard work- you can spend hours in a gym chatting and dicking around on the machine sbut not actually do anything. Its all about what your focus is on and the intensity you are doing it at- I heard oh you are doing half an hour thats good and than somebody one upped that by saying he/she did an hour at the gym. It doesn’t impress. I’m interested what you are doing in that hour not how long you are doing it- an hour of cardio is different than an hour of bicep training or an hour of dead lifts. That makes no sense to compare them like that. 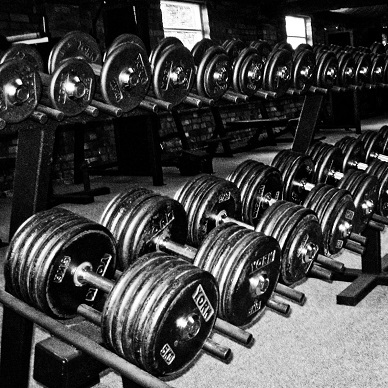 How many reps, how many sets, how much break time between sets. Thats the interesting part.